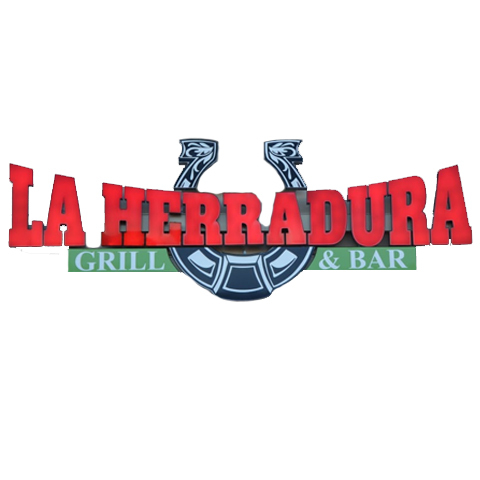 La Herradura Grill & Bar, in Martinsville, IN, is the area's leading restaurant serving Morgantown, Monroe and Johnson counties and surrounding areas since 2016. 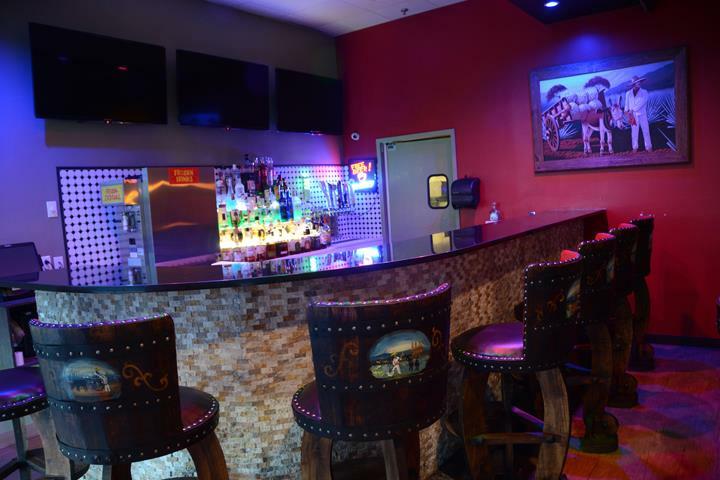 We offer Mexican food, a full bar, daily specials and much more. 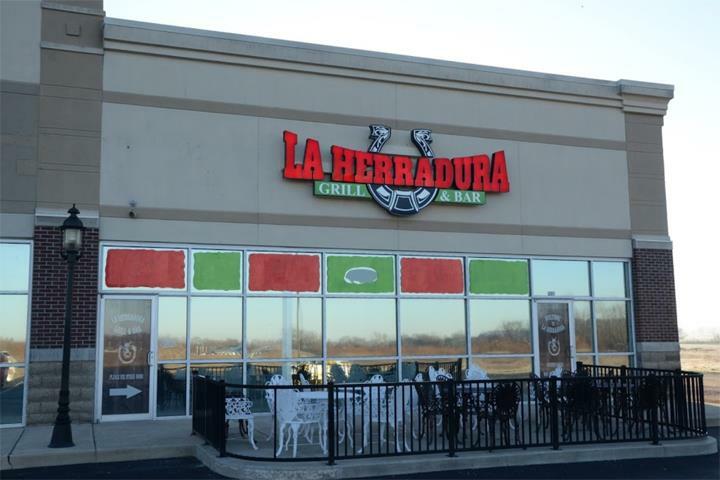 For your next meal, visit La Herradura Grill & Bar in Martinsville. Established in 2016. 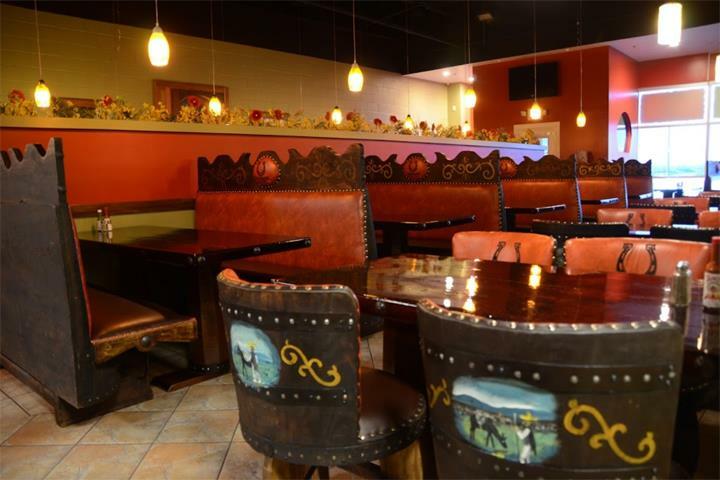 La Herradura Grill & Bar is proud to serve our local area which includes Monroe and Johnson Counties and Morgantown. 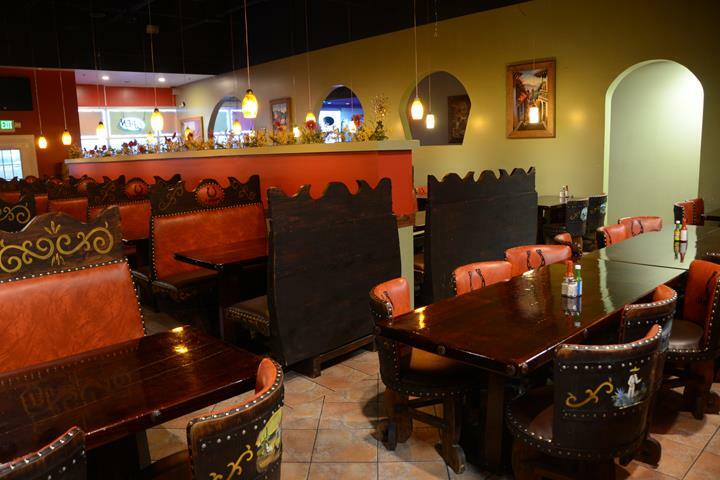 We specialize in Mexican Food, A Full Bar, Daily Specials, and Family Restaurant since 2016. 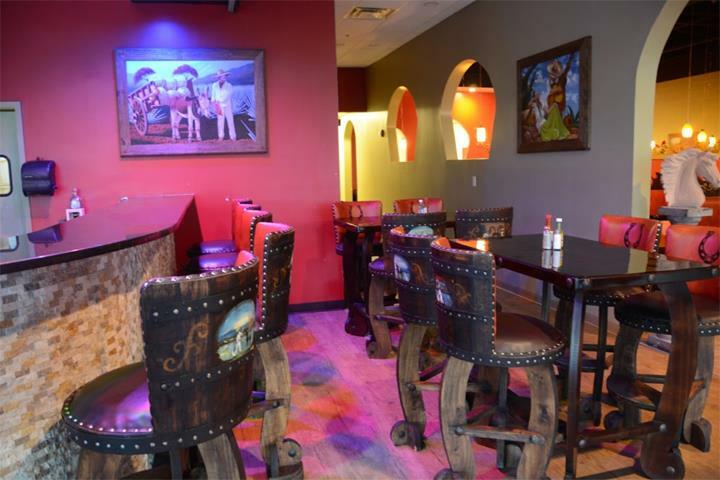 House Margaritas on special daily!